February 6, 2016- The Allen Speiser Memorial Fund for Vocational Rehabilitation is accepting grant applications from programs that promote the placement and retention of employees with disabilities in the workforce. The application deadline is March 3, 2017. Eligibility is limited to 501(c)(3) nonprofit, human service organizations that serve people with disabilities in Onondaga, Madison, Oswego, Cortland or Cayuga counties. The Speiser Fund generally provides grants of up to $2,000 to agencies that support education and employment opportunities for people with disabilities and raise awareness of the employment potential of people with disabilities. However, collaborative or innovative projects may exceed a $2,000 request. Training for auxiliary personnel – training or technical assistance for professionals, employers or other individuals who provide workplace oriented services to individuals with disabilities. Equipment and assistive technology – any items or pieces of equipment that will be used to enhance functional capabilities of individuals with disabilities in the workplace. Materials for building and enhancing job readiness– materials that professionals or employers can use to enhance the employability skills of individuals with disabilities. Work supports promoting job accommodation – may include assistance preparing for work, getting to and from work, meeting personal needs in the workplace and performing job functions. 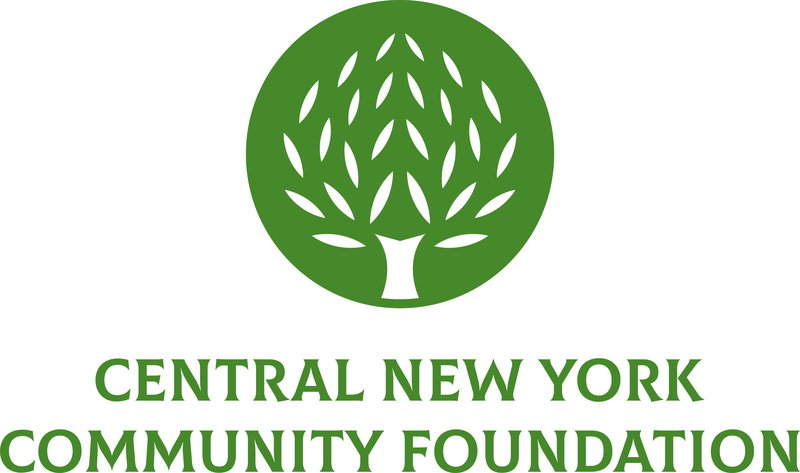 Visit www.cnycf.org/SpeiserGrants for guidelines and an application form. Questions may be directed to Danielle Hurley at (315) 883-5554 or DHurley@cnycf.org.